These IT tips will help. 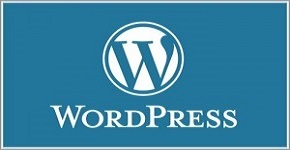 Learn WordPress free with your own sandbox site. Then publish your website with your own domain name.